The nickname 'Big Island' says it all: the scale of this island is, well, big. Its size makes visitors choose between two extremes: flopping on a beach and barely moving, or running ragged trying to hit far-flung highlights. Yet sometimes the best way to go big, is to go slow. Not all Hawaiian nightlife involves a tropical cocktail and an aloha shirt — in fact, some might require a parka (over your aloha shirt). With high elevations, minimal air pollution and almost no light pollution from cities, Hawaii is one of the premier dark-sky stargazing spots on Earth. 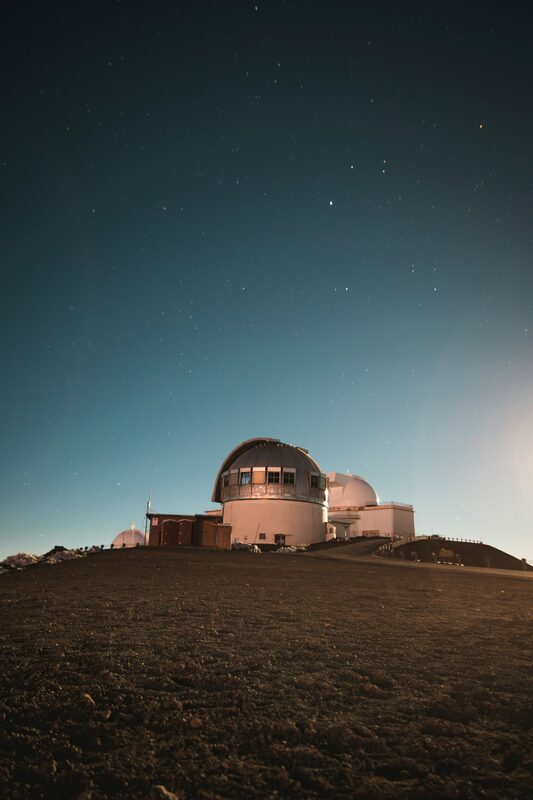 The Mauna Kea Visitor Station offers free nighttime stargazing programs for those willing to brave the chill of the mountain, and amateurs and pros alike can simply bundle up and find a spot high on the mountain to take in the twinkling infinity with or without a scope. And, hey, Modern Adventure is going there this year! 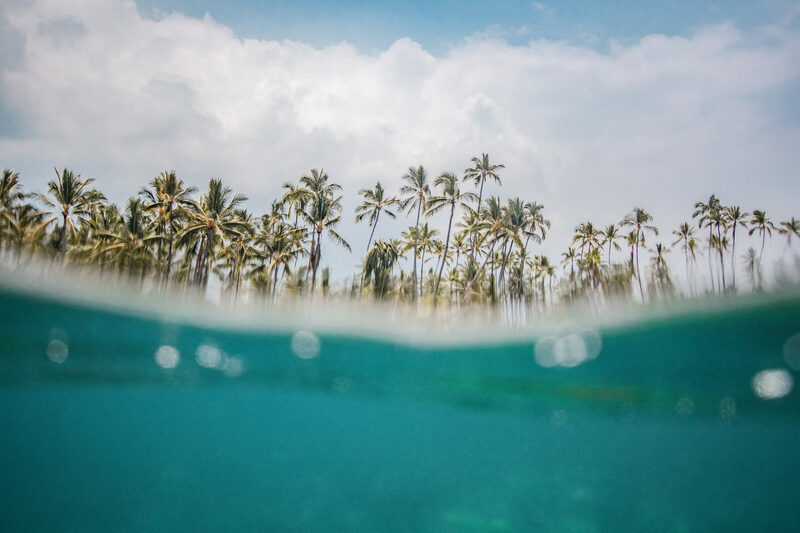 Snorkeling is a wonderful way to get eyeball-to-eyeball with Hawaii’s diverse ocean life, but the Big Island another option you won’t find anywhere else: a seahorse ranch. Ocean Rider Seahorse Farm in Kailua Kona breeds over 25 species of seahorses from local species to exotic leafy sea dragons as part of their mission to help save wild seahorses from extinction. Visitors are welcome to come see the operation and learn about the importance of preserving seahorses and their habitats. For many years, the Big Island had a problem with “coral graffiti,” where people would use white pieces of coral to make designs and words on the black lava fields, and there has been a lot of effort to stop this practice in recent years. Another type of rock art, on the other hand, is prized: ki’i pōhaku, or ancient petroglyphs. 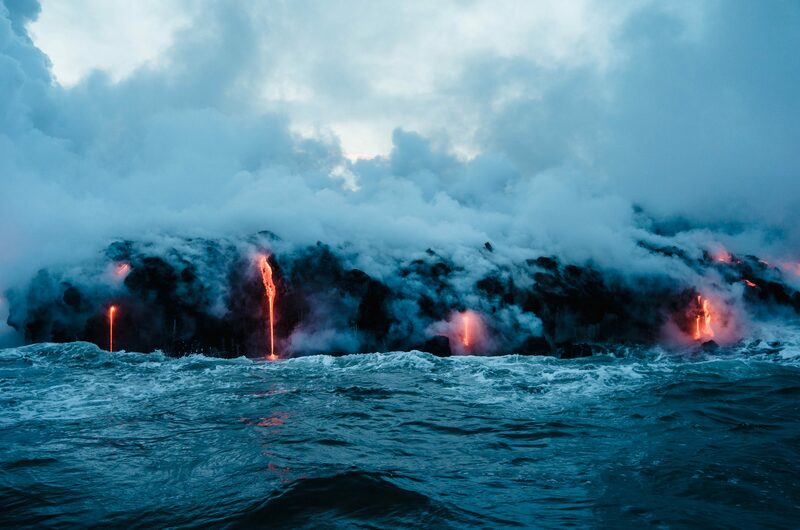 Hawaiian legend holds that Pele, the goddess of fire and creator of the Hawaiian Islands, lives in the Halemaʻumaʻu Crater on Kilauea, whose name means “house of the ʻamaʻu fern.” Stop at any lava field and you’ll see why this name makes sense. 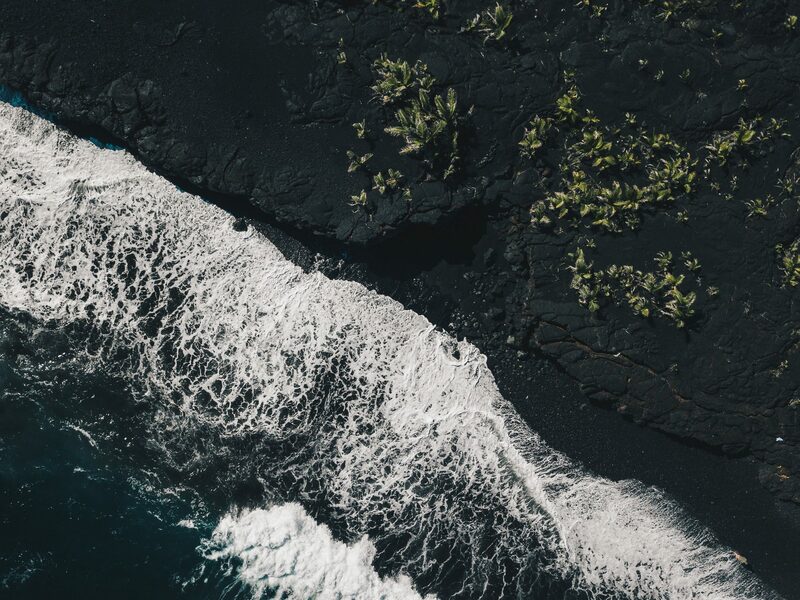 Not only will you be able to make out the two types of Hawaiian lava — the rough a’a (everyone’s favorite two-letter Scrabble word) and the smooth, rippled pahoehoe — but you’ll also see spots of life. Cool green – and sometimes fiery red – fiddleheads of ‘ama’u ferns are among the first plants that grow on fresh fields of lava. Lava flows can destroy native forests, but these very same plants are adapted to grow back under seemingly impossible conditions. Chances are you’re not cooking for yourself much while traveling, which means you’re missing out on one of the highlights of the Hawaiian culinary and social scenes: farmers markets. Part market, part town hall and part live music event, farmers markets are a weekly highlight in towns across the islands featuring the best regional farm products, food stalls and local arts. 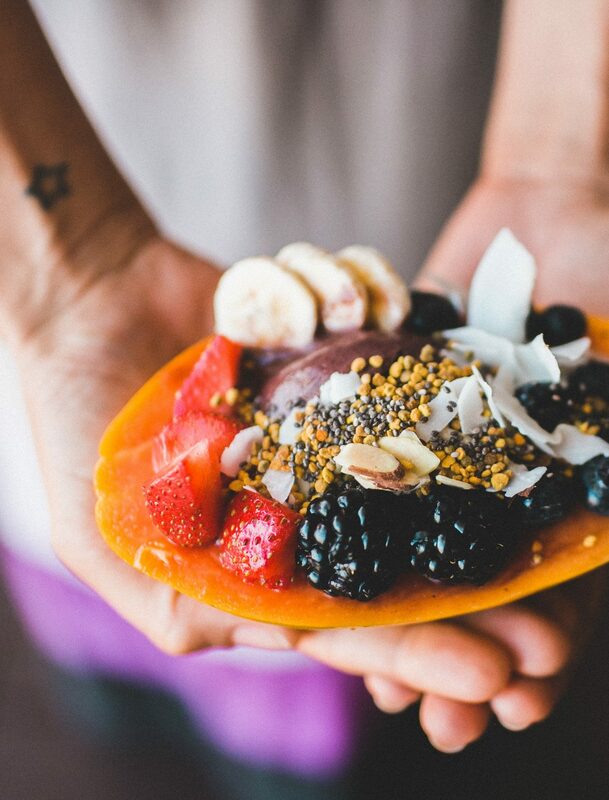 For tropical fruit lovers, you’ll find the big faves — pineapple, papaya, mango, coconut, and more varieties of bananas than you knew existed — plus a chance to dig into fruits rarely encountered in the U.S., like rambutan, mangosteen, longan and mountain apple. And on the Big Island, you can count on a taste of some super fresh local coffee. It’s hard to go anywhere in Hawaii without bumping into the subject of an old Hawaiian legend. Case in point: the naupaka. If you’ve gone to the beach or walked around a landscaped resort, you probably haven’t noticed the thick-leaved shrub with small, peculiar-looking half flowers. The plant is named for a princess who fell in love with a fisherman of common birth. When the lovers found that they could not marry, she took the flower from her hair, tore it in half, gave half to her lover, and returned in sadness to the mountains, while he returned to the coast. Today, you can find one type of naupaka along the coast, and another (in fact several) in the mountains. Naupaka has another legendary lover today: the nēnē. The threatened Hawaiian goose loves nothing more than chomping down on the bush’s juicy white fruits. The Big Island has another rarity: green sand. Papakōlea Beach is one of only a few green sand beaches in the world. (It made this magazine’s list of the world’s great sands in Issue One.) The sand here is made of up what looks like green glass, actually a mineral called olivine, originating from an ancient cinder cone nearby. This beach takes medium-length hike to reach (5 miles round-trip), worth it not just for the green sand, but because you leave almost everyone else behind. Andy Murdock is a travel writer with an indecent fondness for ferns. He lives in Alameda, California. Six days touring Hawaii’s Big Island with Kristofor Lofgren, founder of Portland’s Bamboo Sushi. 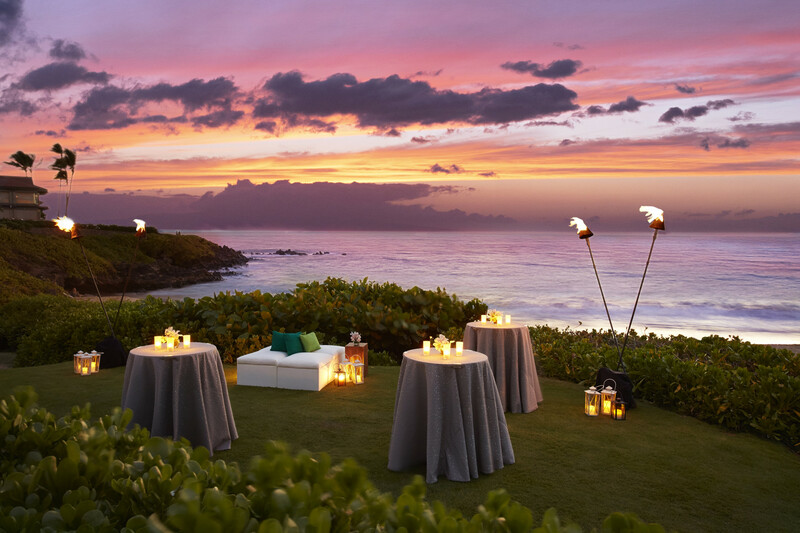 Plunge into the underwater ecosystem, explore cavernous lava tubes, and admire the stars from paradise. Get connected with sustainability and be a part of the conversation.